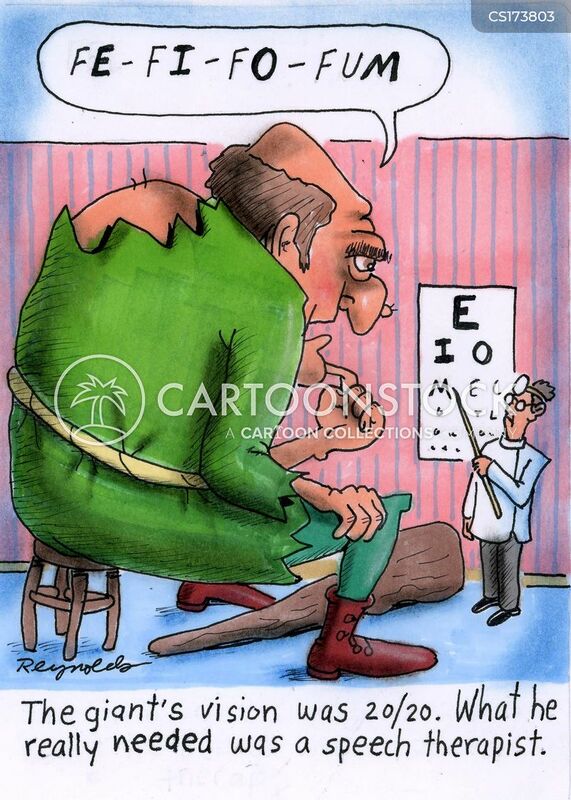 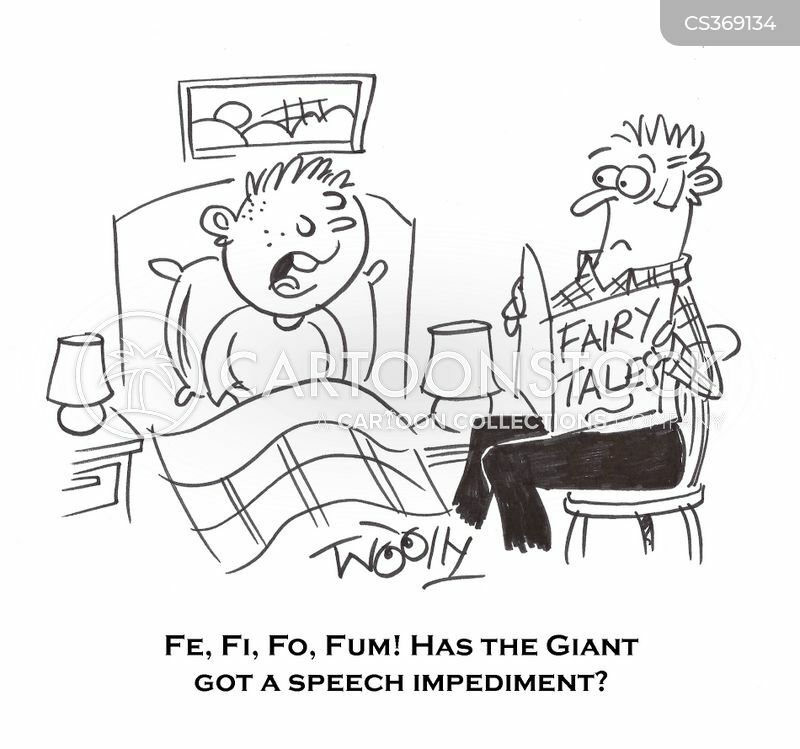 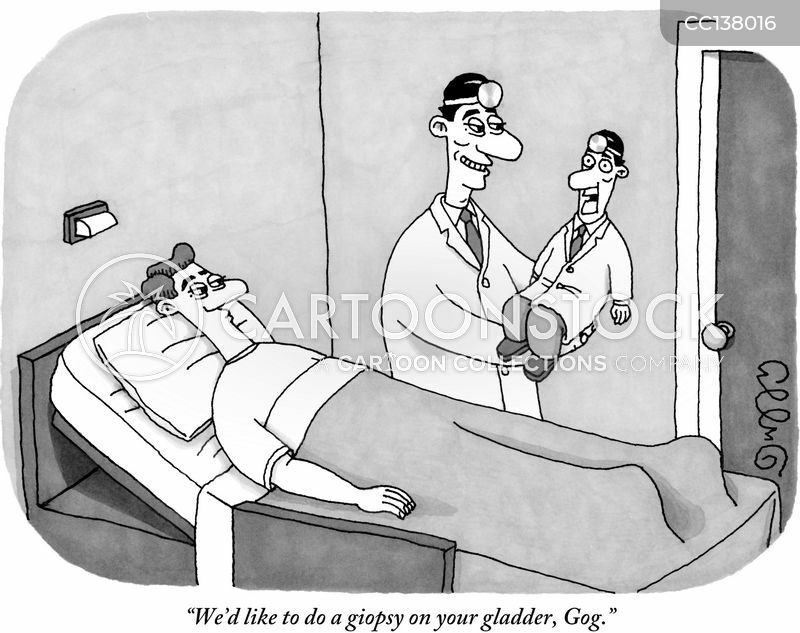 The giant's vision was 20/20 what he really needed was a speech therapist. 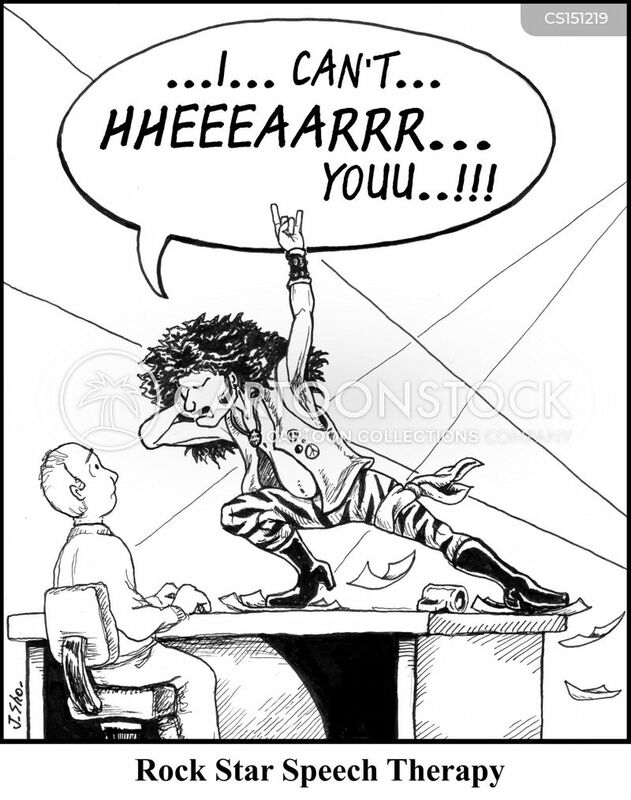 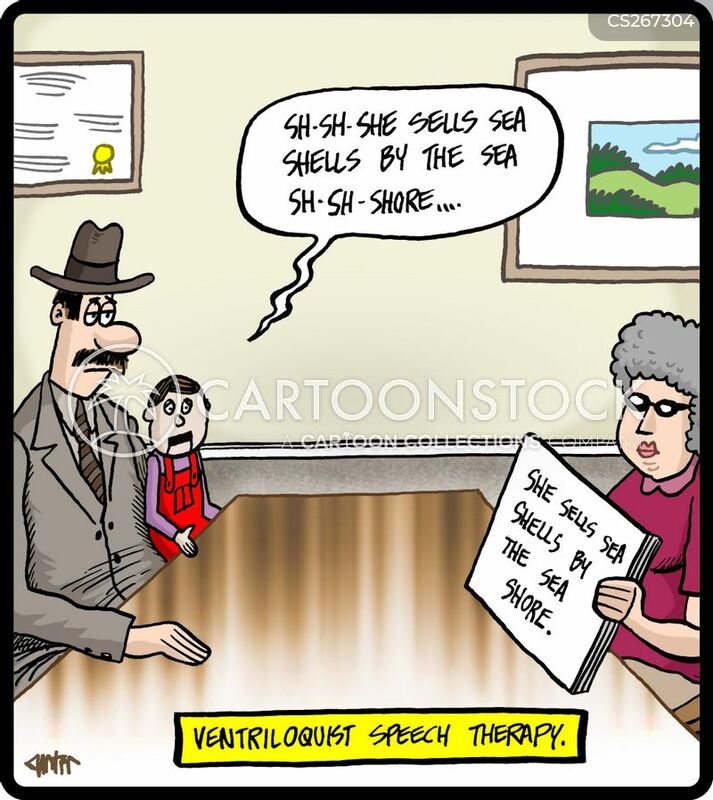 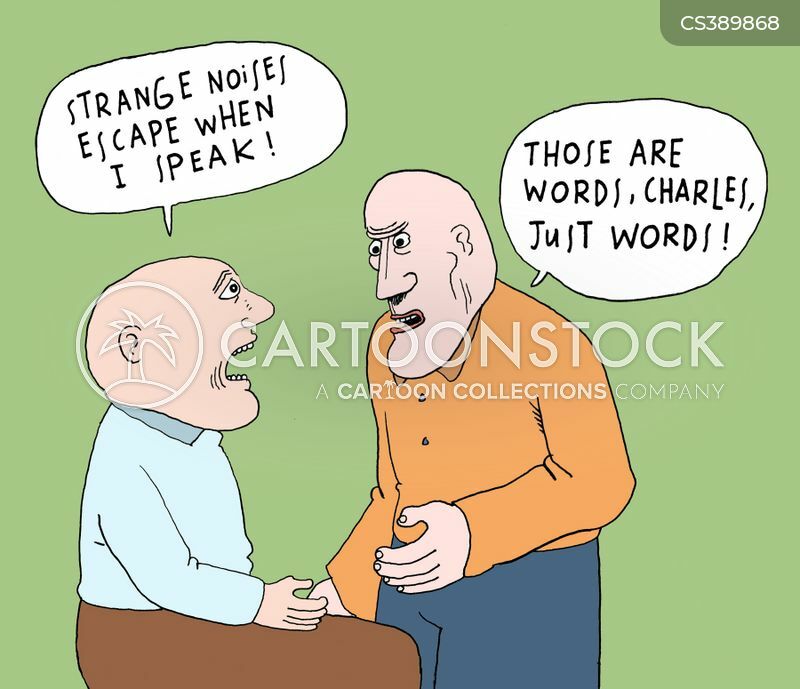 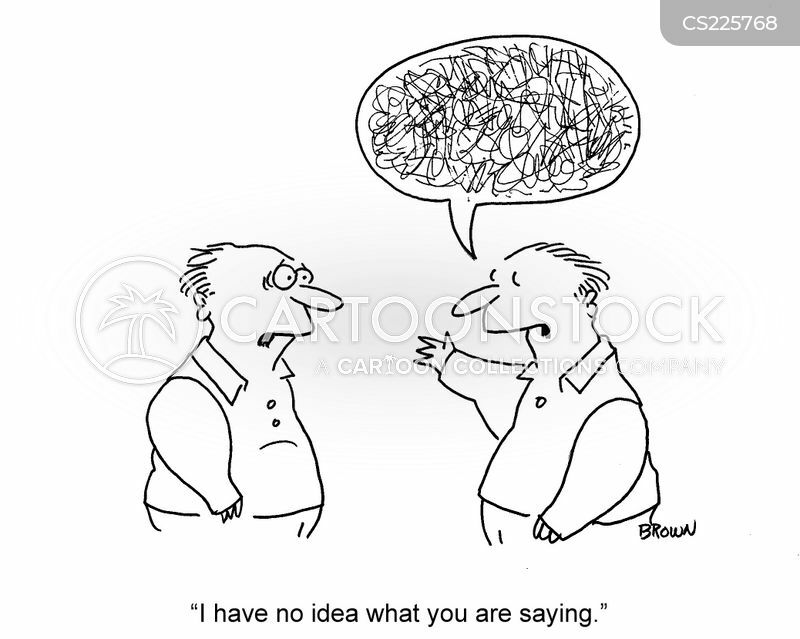 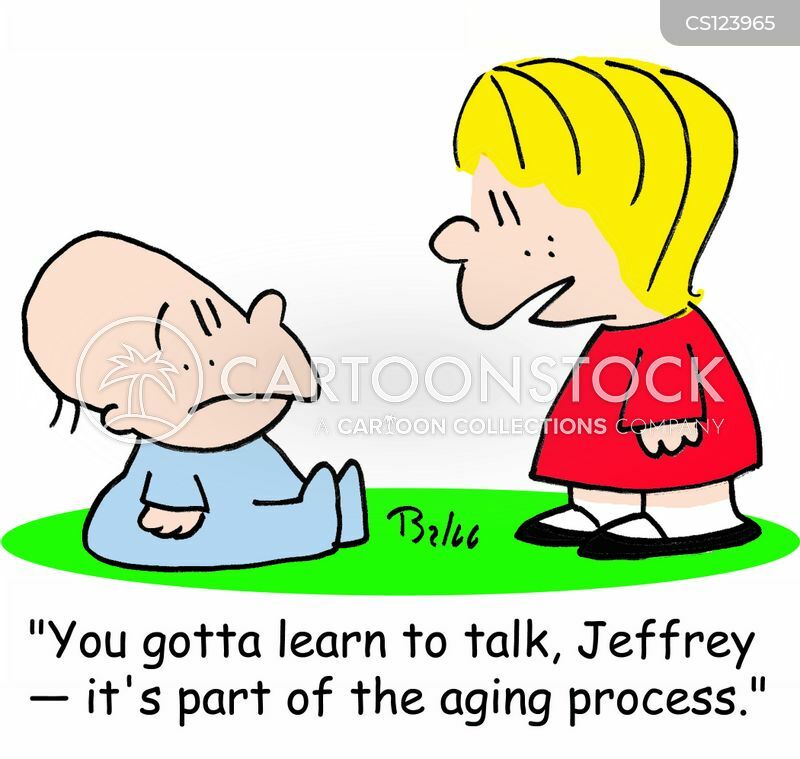 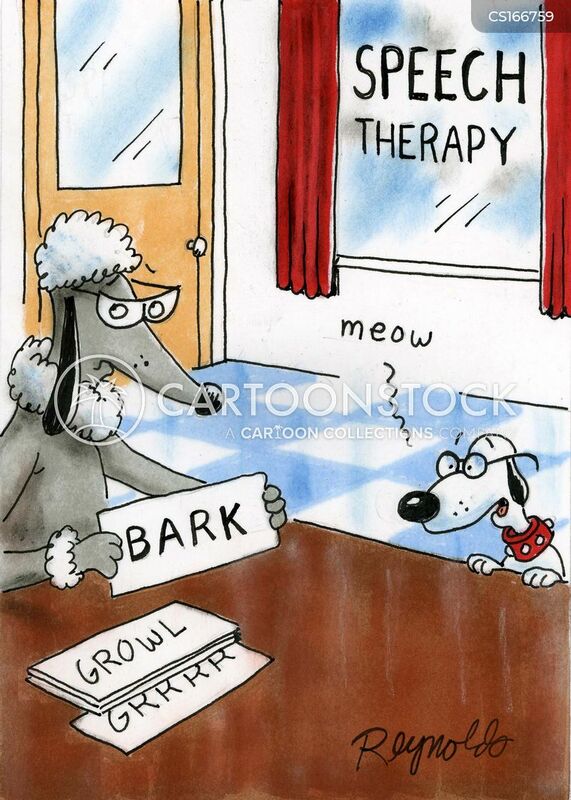 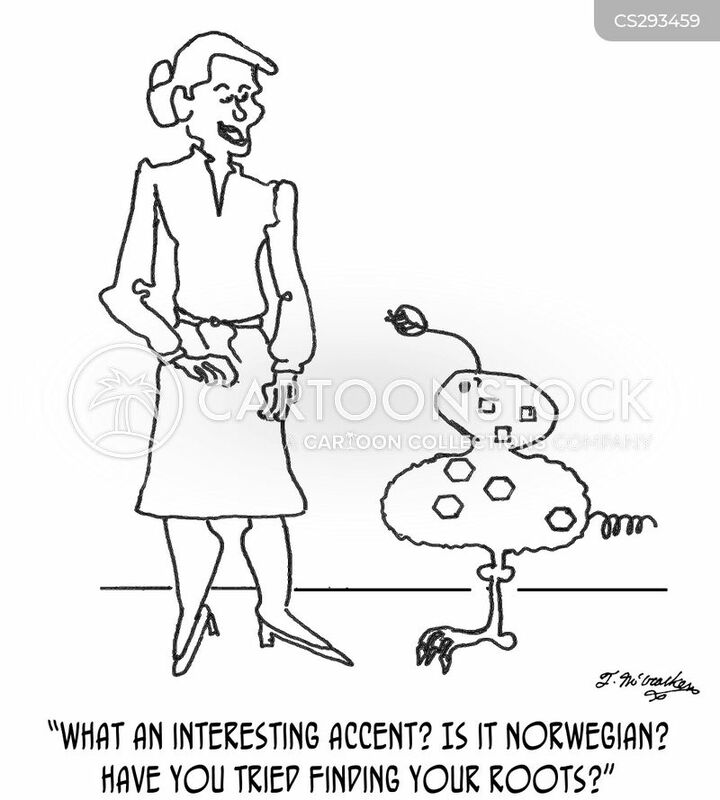 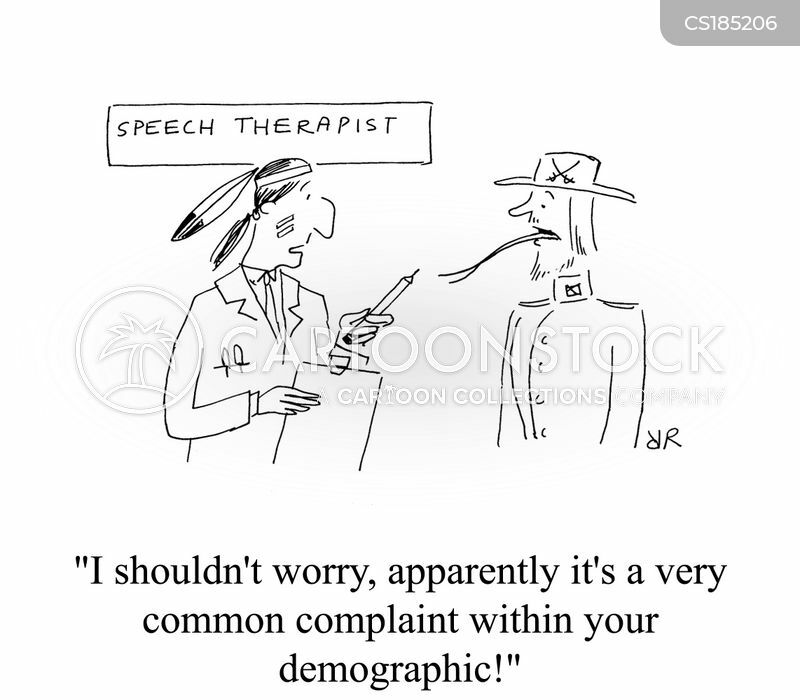 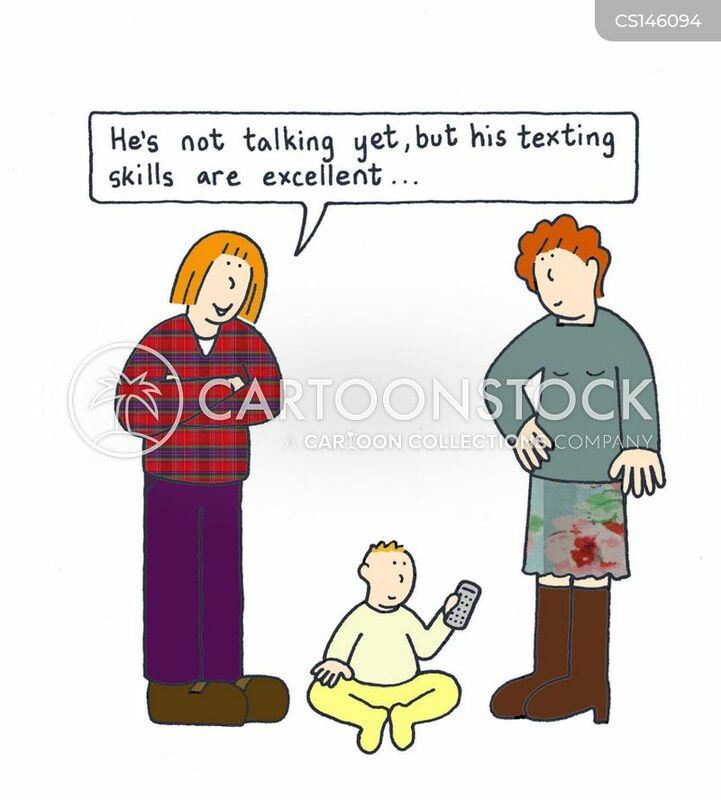 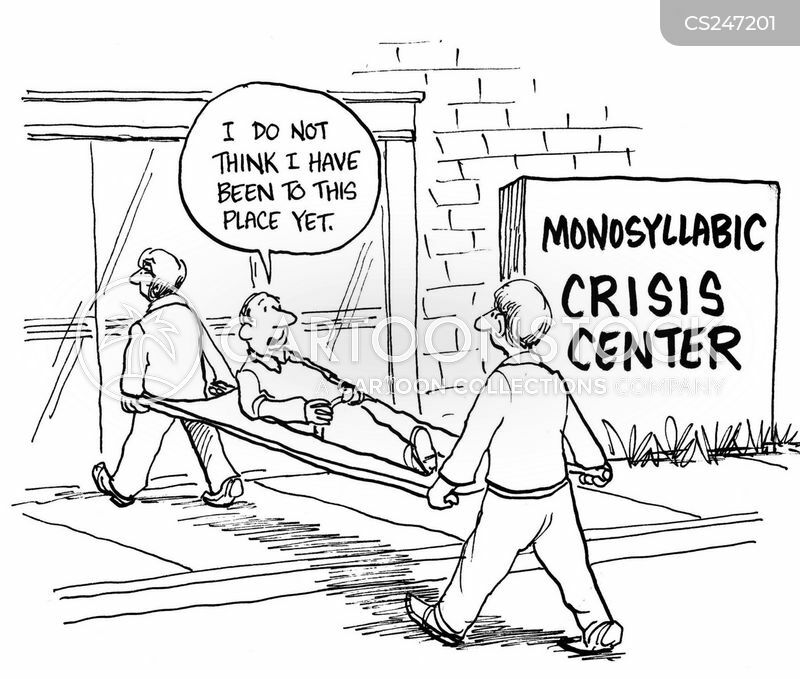 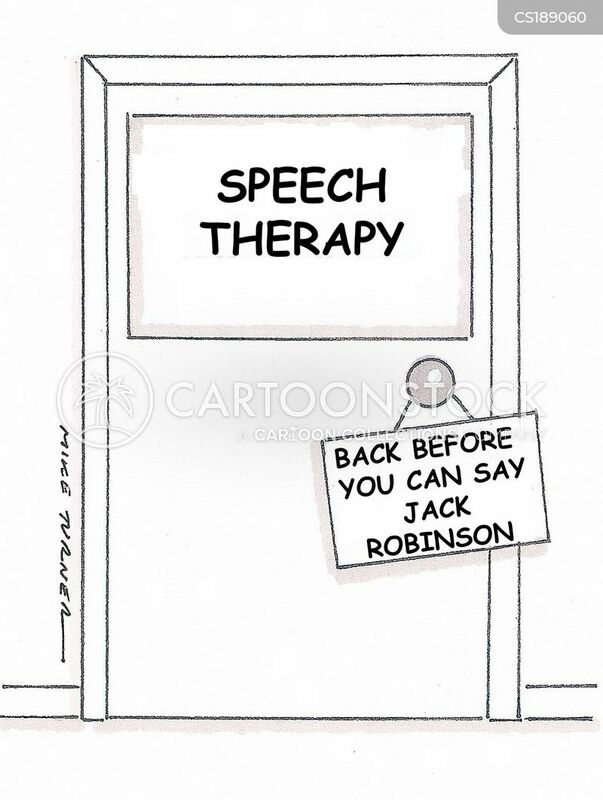 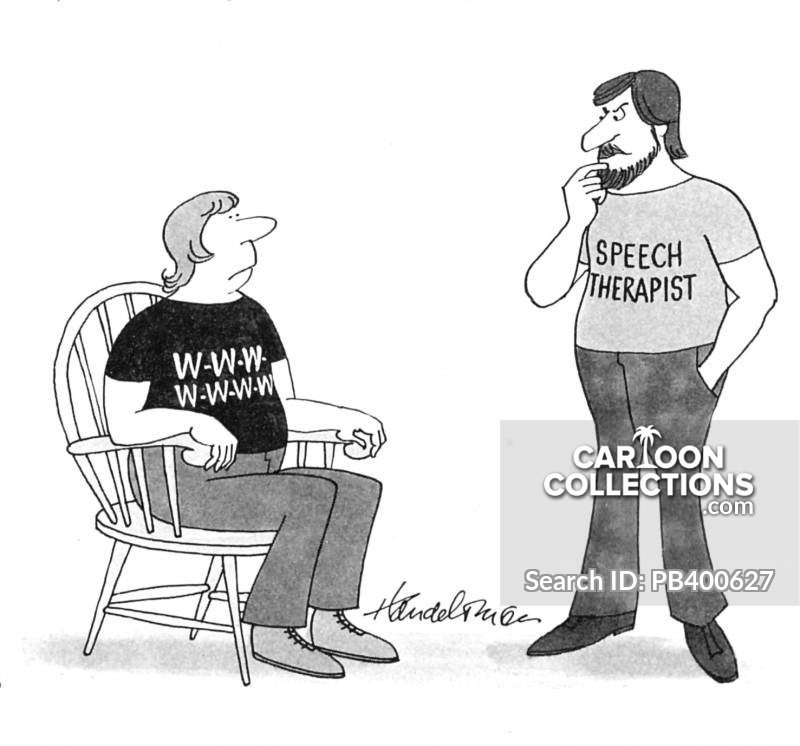 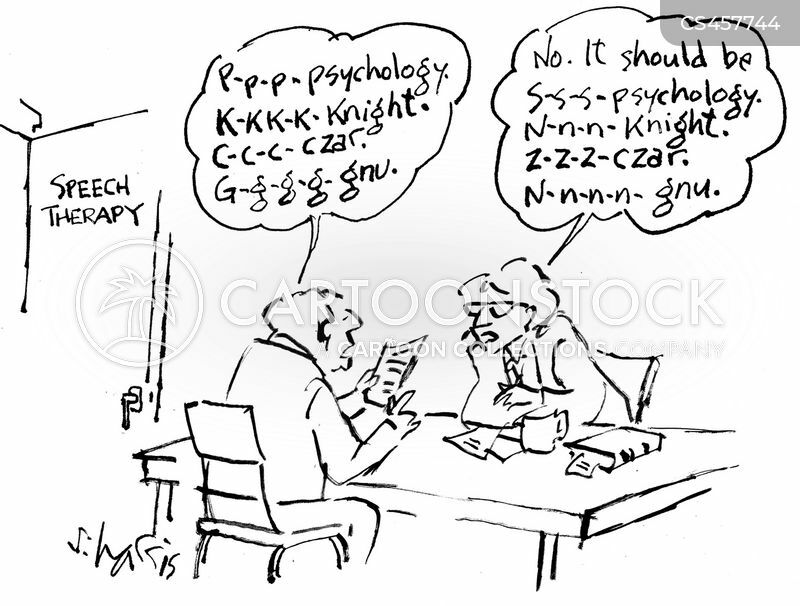 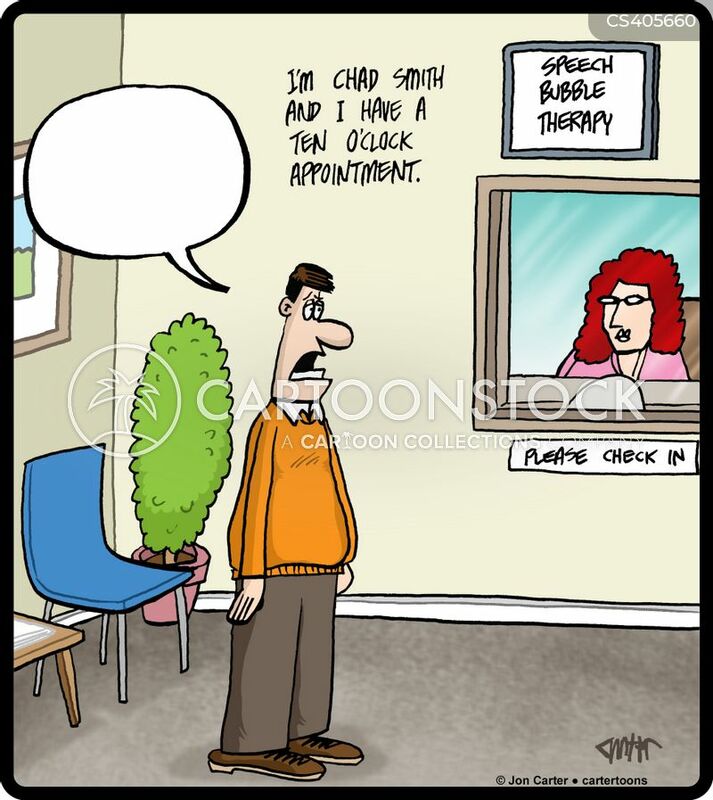 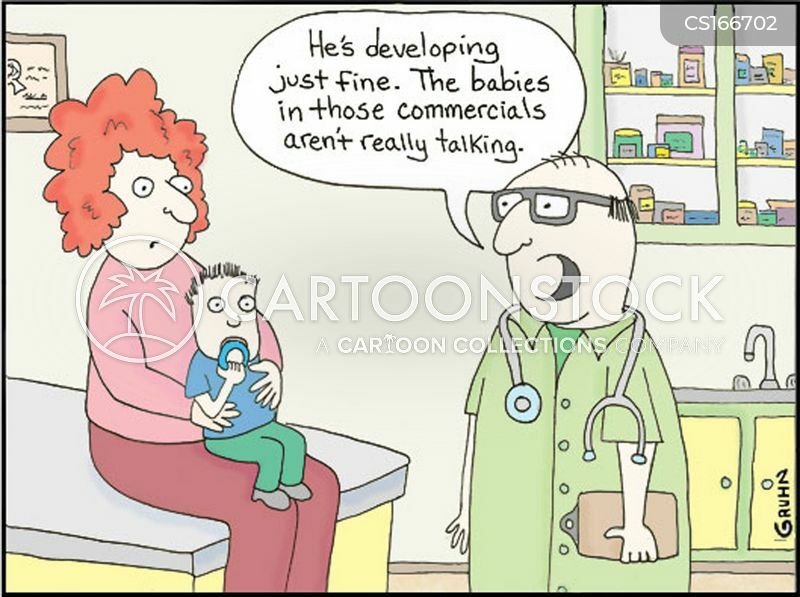 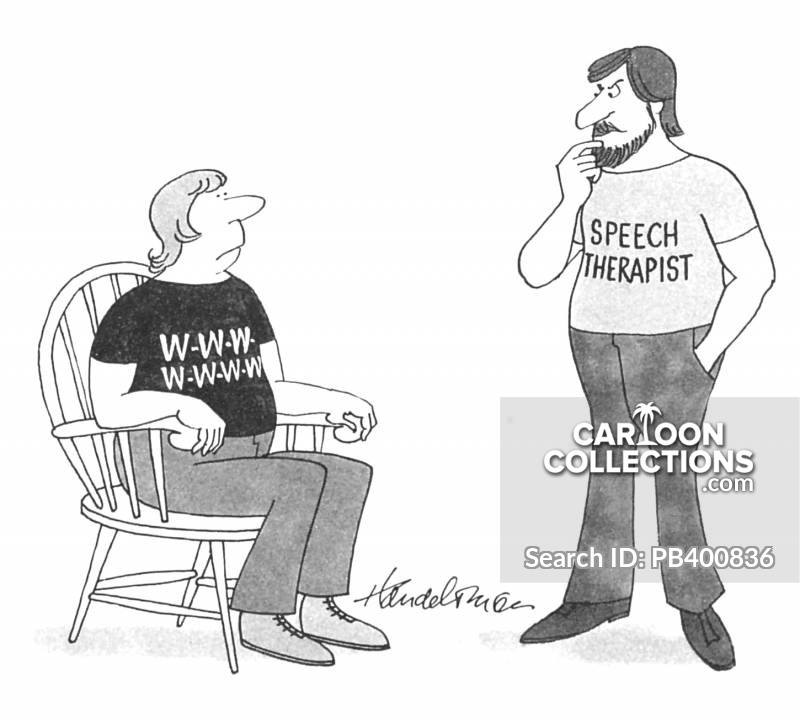 Speech Therapy: Back Before You Can Say Jack Robinson. 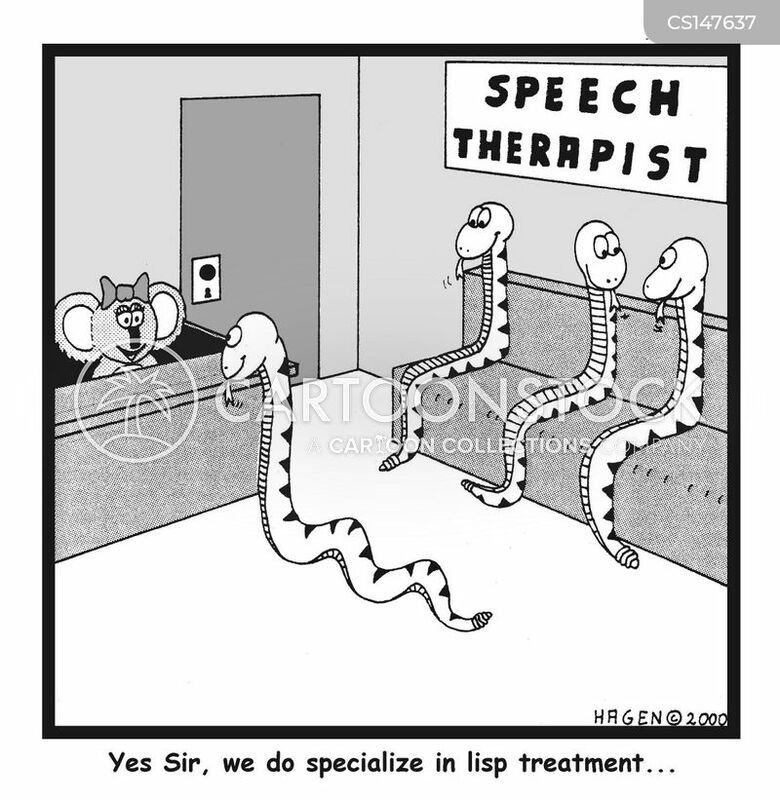 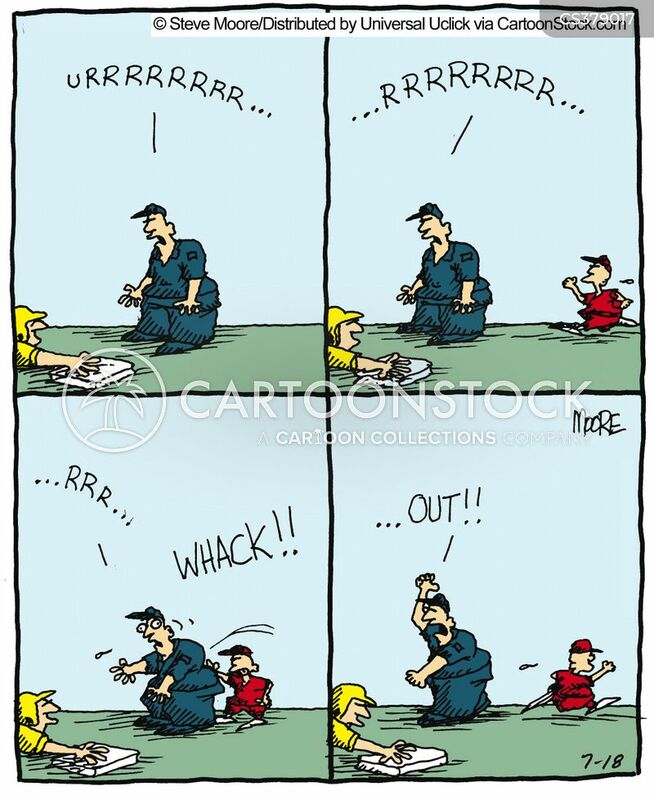 "Yes, sir, we do specialise in lisp treatment..."
Umpire Needs a Whack on the Back. 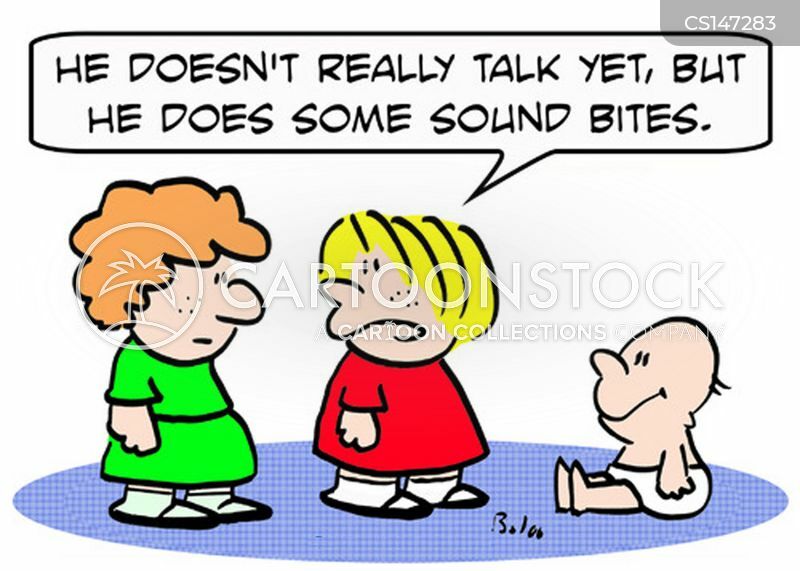 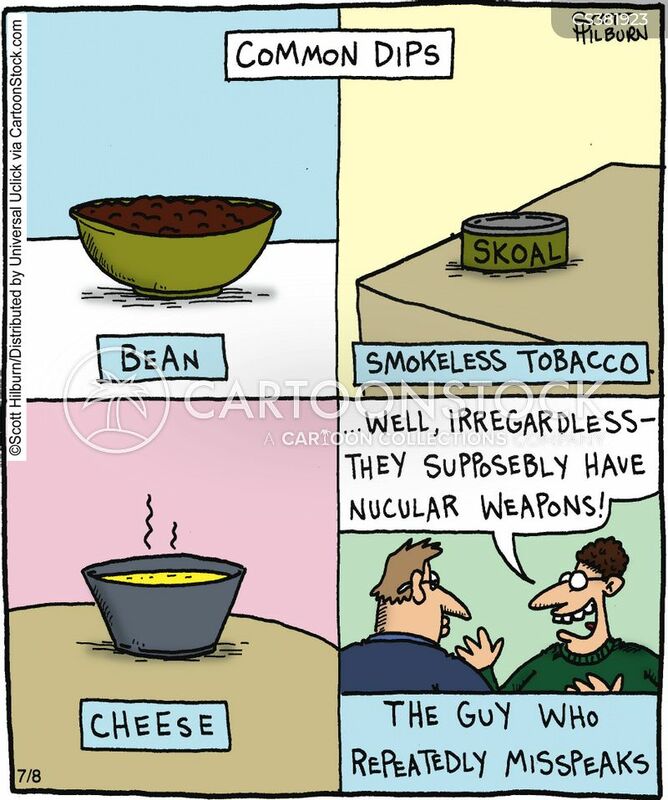 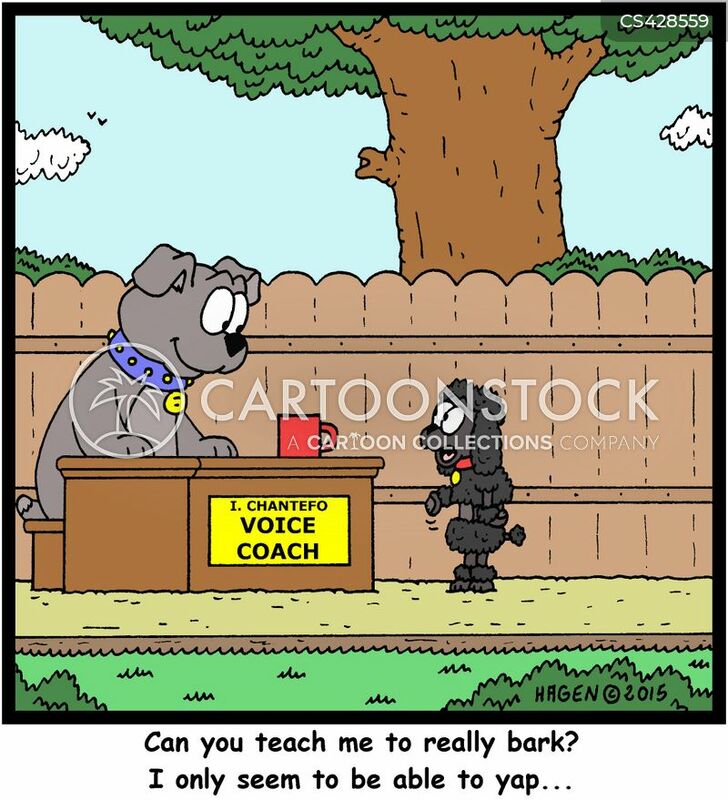 "He doesn't really talk yet, but he does some sound bites."